We make our products available for purchase or trade by visiting our warehouse or stopping by our booth at any one of the many shows throughout the year. You can also find select items on our Instagram page for presale. ​We can personally curate specific items at your request. We curate and collect pieces that are unique and interesting and bring them to market. Our items sell fast and we work hard to quickly restock with fresh new items at every show in addition to always having an abundant selection of cotton, grapevine wood, and cholla wood. 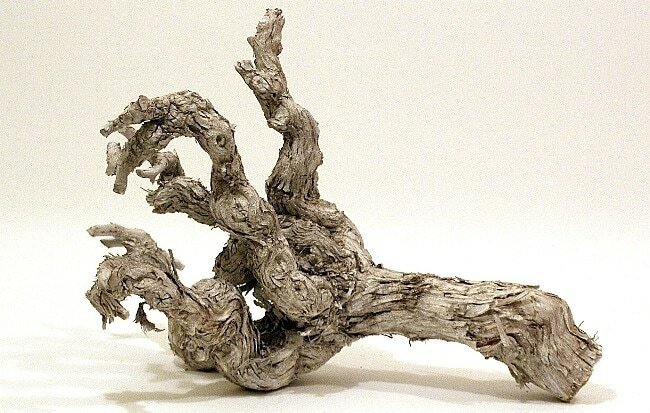 We offer beautiful, gnarly, raw grapevine wood and stunning, unique cholla wood. We hand pick and harvest each piece one by one. We harvest every piece by hand and meticulously clean and prepare every bloom.